David practices in our Corporate team and primarily provides advice to Whitney Moore’s clients on corporate and commercial matters with particular emphasis on mergers and acquisitions. David is also a member of Whitney Moore’s Privacy and Data Protection team and has particular experience in advising companies on their internal data protection policies and procedures, online privacy policies and data protection issues in commercial contracts. 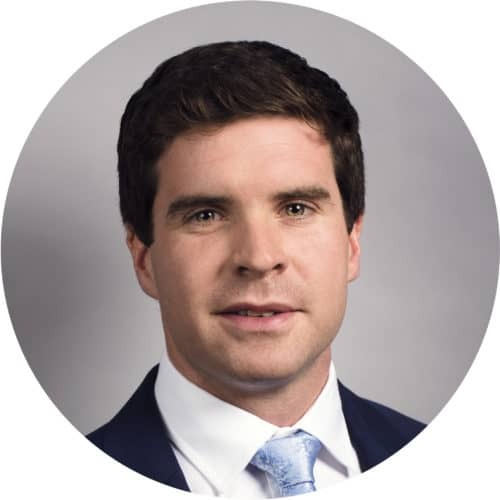 David graduated with a Bachelor of Corporate Law from NUI Galway in 2007 before completing a Masters of Science in Finance in the University of Limerick in 2009. He qualified as a solicitor in 2012 and went on to work as a legal counsel for a leading Irish technology company before joining Whitney Moore in 2016.